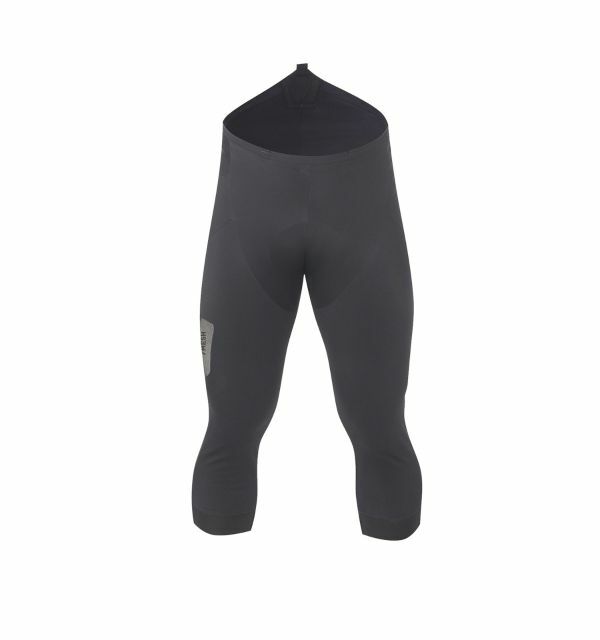 Purpose built for riders who pursue frequent done-in-a-day road or mountain bike missions, regardless of weather. 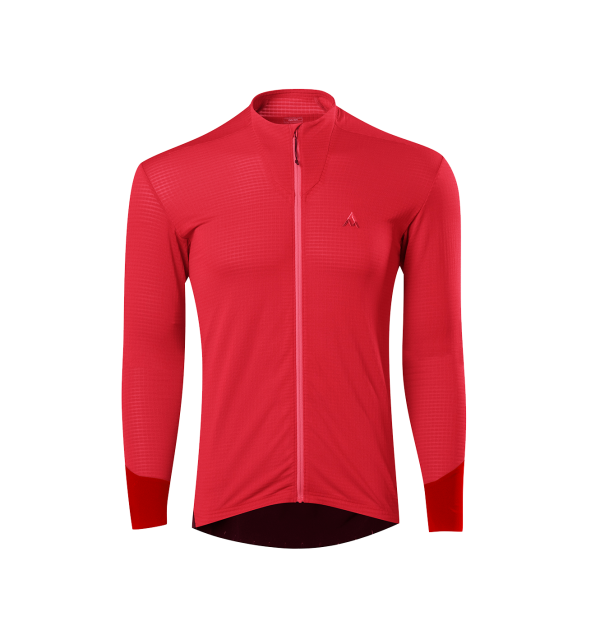 Based on an athletic fit with volume to accommodate jersey contents, the Renegade is light, durable, highly breathable, and backed by the Guaranteed to Keep You Dry Gore-Tex promise. 100% waterproof & windproof, the Renegade uses GORE-TEX® Active, combining Gore-Tex’s most breathable membrane with a durable, lightweight face and a durable inner tricot. The Renegade meets Gore-Tex’s “Guaranteed to Keep You Dry” promise. The 7 Hour fit uses Helix patterning to perform flawlessly on the bike, while extra volume in the lower back accommodates fully loaded jersey pockets for longer days in the saddle. Minimalist, riding-focused features give you just the versatility you need with no added bulk or complication. Mesh-backed moto-style cuff zips allow the jacket to work perfectly with any glove combination, while also providing an air flow option and keeping the sleeves secure. Rear passthrough vents allow easy access to jersey contents while on the bike, a single rear zipper pocket secures your essentials, and an extended tail protects the rider from road spray. Trimmed seams and 13mm seam tape minimize weight while providing bombproof weather protection – and the complete package weighs just 220 grams (8 oz). This is the best rain jacket I've owned. Great in the rain, providing superior protection and warmth, but also works well on cold but dry days. Ventilation via the zippered sleeves is exceptionally effective. Simply a fantastic riding jacket. I had been looking for quite some time to find a jacket that would work in the cooler rides here in Ontario that didn't necessarily mean in the rain. 7mesh was very helpful in helping me choose and size the Renegade and after a few cool rides (low single digit ... celcius), this jacket performs exceptionally. It breathes really well and keeps the wind out - key for me. Talk to 7mesh about their fit - it's meant to be a performance fit - usually, I'm an L but in this kit M is the fit for me - 6'3" 180 lbs. Enjoy! There are rain jackets that keep water out and that's it. This jacket is cut for cycling and works really well riding a bike. The worse the weather is the more I love my jacket. Full time pro cyclist. I live in this through the winter. Best jacket I've ever had. I'm a professional road cyclist who lives and spends the winters in Squamish BC where it's raining and 3-5 degrees Celsius every day. I spend between 5-7 hours a day all through the winter in the cold and wet and live in this jacket as well as the Rebellion every day all winter long. Both are by far the best cycling jackets I've ever owned or tried and can say they really are the only ones that actually keep you dry both from the rain as well as not sweating even on the hardest interval sessions. The zip vents at the wrist are genius as opening them can fill your arms with a breeze and keep things ventilated up to your armpits but also makes it super easy and possible to close the cuff tight when it's cold and over huge gloves (especially when you can’t feel your fingers). When it's freezing out, I don't always use the "pass-throughs" (openings where your jersey pockets would be with a flap over to keep out the water) to access my pockets as I have big gloves on. But they are one of the best features as they are incredible at ventilating the jacket and keeping you from sweating yet don't let a drop of water in even in the worst downpour. The fit is also perfect when you're in the bent over cycling position. Nice tapered arms and shoulders keep anything from flapping around, and a bit shorter in the front keeps the jacket from bunching up. Think of this jacket as giving you all the coverage and protection from the elements as the best skiing and mountaineering jackets, yet cut perfect for cycling, with a few genius vents and zippers, so you never overheat or have to ride with the front zip undone. I live in both this jacket and the Rebellion all winter, and the difference is that this one is more burly and feels like a classic gore-tex shell that can handle a lot of abuse whereas the Rebellion is a lighter more compressible material. If you’re going to be in the rain all day, every day like me I’d choose this one as I’ve thrashed it 6 hours a day all winter for three years now and it’s still just as good as when I first got it. It’s also still packable enough to fit in a jersey pocket. Finally, someone has found a way to make the materials used in jackets that keep you warm and dry when backcountry skiing work for cycling where aerodynamics make the fit more challenging and the fact that you produce so much more heat almost impossible to truly stay dry.